I have been playing tabletop pen & paper RPGs since 1986. Rolemaster is one of the best I have ever played or GMed. Originally created as an expansion to other FRPGs of the time, Arms Law and Spell Law were followed by Character Law, which made the expansions into their own game. 16 Companion Volumes were released, Companions 1-7, Arms, Alchemy, Elemental, Spell Users’ and Oriental Companions, Arms and Sea Law, and Creature & Treasures 1-3. The game is playable with three books, Character Law, Arms Law, and Spell Law. This, the basic game, gives you access to 11 races, 19 professions, 58 skills, 3 realms (types) of magic, and about 2,500 spells. 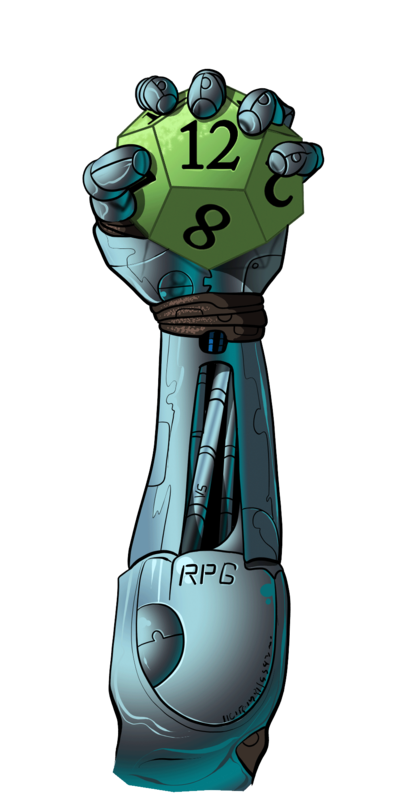 • Consistent rules and action resolution – d100 for all rolls, including skill resolution, spell resolution, attack rolls, and resistance rolls. • Variety – There are no class or alignment restrictions, a character can combine even arms and magic. • Expandability – the Companions vastly increase the options available, and nearly all the rules are ‘optional’, making this a very customizable game. Use the rules that work for your world and style of play. • Detail – Characters are intricately detailed, as is spellcasting and combat. Attacks are detailes with description, stun, bleeding, and injury modifiers. I loved Rolemaster… it was just a shame you needed a maths degree to generate your character – at least in the early editions.